If like us you saw the teaser trailer for Guardians of the Galaxy Vol. 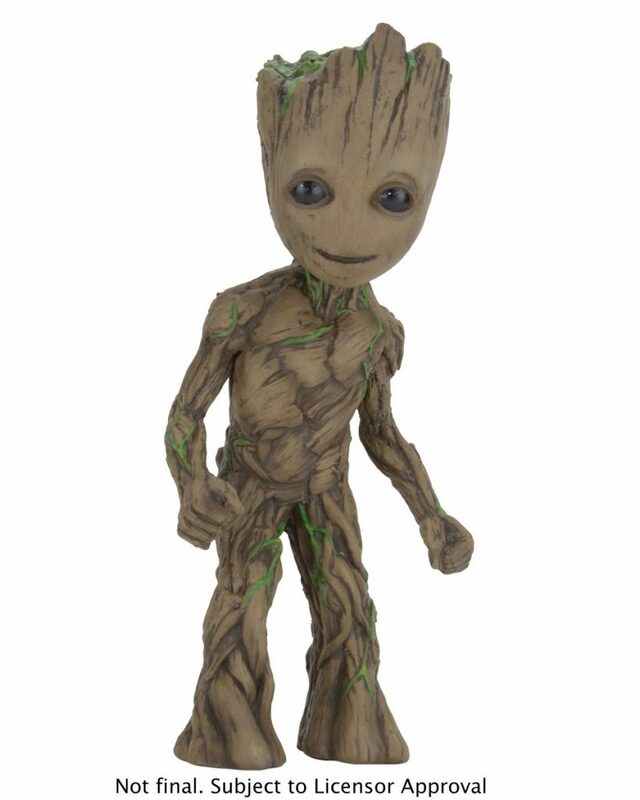 2, you may have seen Baby Groot and thought to yourself, “I want one.” Now, thanks to NECA, you can! 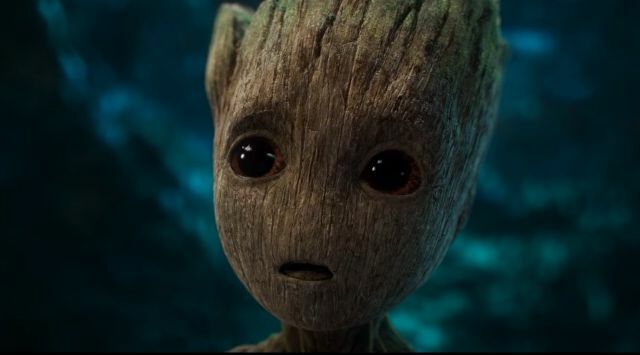 The company has revealed a 10″ foam rubber and latex figure, created using the actual digital files used in making the movie for screen accuracy and hand-painted for lifelike detail. Set to come out in April of 2017, check it out in the gallery below!